A P-Shaped Conservatory from Abbey Conservatories will add a beautiful statement to your home, combining two designs to create a ‘p-shape’. 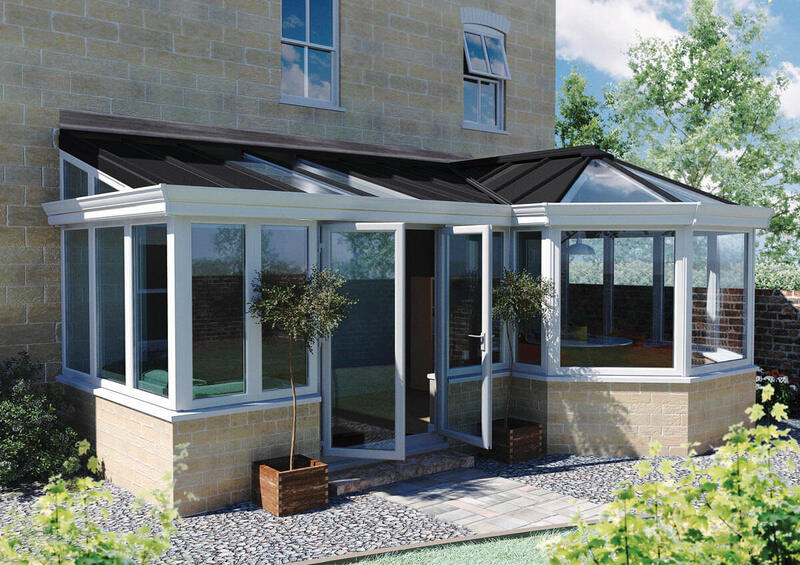 This is a multi-functional, versatile conservatory option that is fantastic for larger properties. Here at Abbey Conservatories we appreciate the desire for a bespoke design, which is why we offer a P-Shaped Conservatory to open up your home and fit building spaces of all kinds. 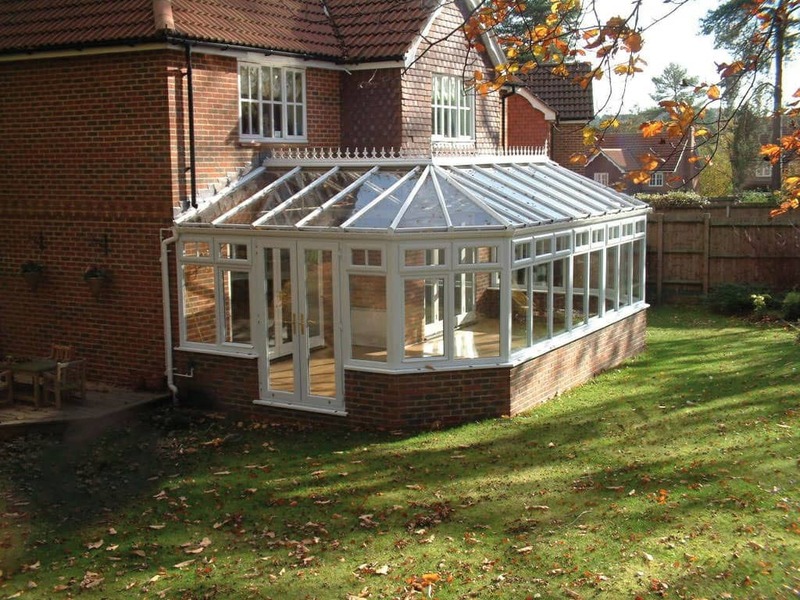 We supply our beautiful P-Shaped Conservatory in Reading, Bracknell, Wokingham, Windsor, Basingstoke, Didcot and other areas throughout the Thames Valley and Berkshire. 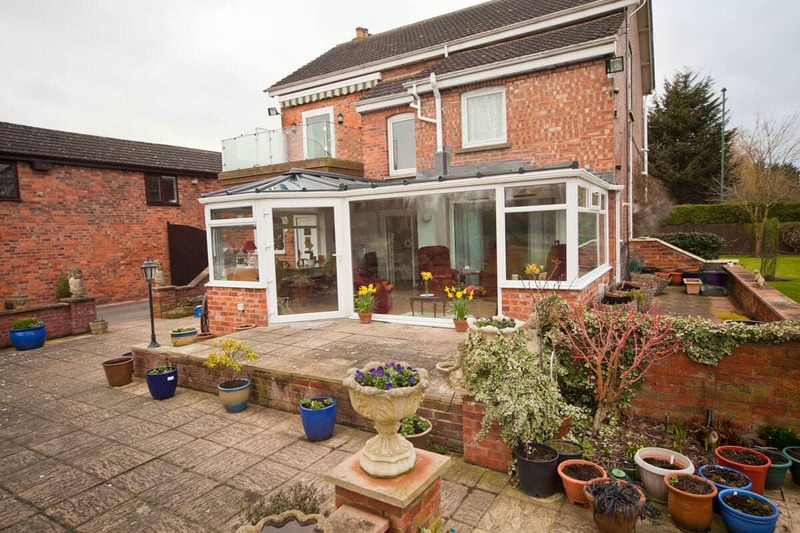 A P-Shaped Conservatory is a versatile option that will suit a range of Reading homes. If you have an unconventional building space, a P-Shaped Conservatory will be the perfect choice, as it can be designed to fit your exact specifications. You can choose the exact dimensions of each part of your new conservatory, and decide the best way to complement your Reading property perfectly. Choose a P-Shaped Conservatory from Abbey Conservatories as a statement piece for larger homes, to add an impressive feature that increases light and the illusion of more space. A P-Shaped Conservatory is more suited to a larger home due to the space it requires, however it can easily be adapted for smaller homes too. Great for maximising space, our P-Shaped Conservatories are ideal for creating a superb extension to your Reading home, potentially including an open plan effect or multiple rooms. Choose a P-Shaped Conservatory if you’re looking to create an open-plan layout that could effectively create two new rooms for your Reading home. Popular choices include a Lean-To Conservatory style acting as a living space, which is then joined by a Victorian Conservatory section (the p-shape), that will act as a light, airy dining area. A more affordable alternative to a full extension on your home, a P-Shaped Conservatory will bring light and space to your property, at very competitive price. A P-Shaped Conservatory is a fantastic choice for customers looking to express the personality of their home in a unique way. We will tailor-make your P-Shaped Conservatory to enhance your Reading property – from the structure of the conservatory roof, to the colour of the uPVC Liniar uPVC frames – our top priority is designing a P-Shaped Conservatory to suit you. A P-Shaped Conservatory is an excellent choice for home-owners that want to make an impressive statement on a larger property, that can be tailor-made to their exact ideas and designs. 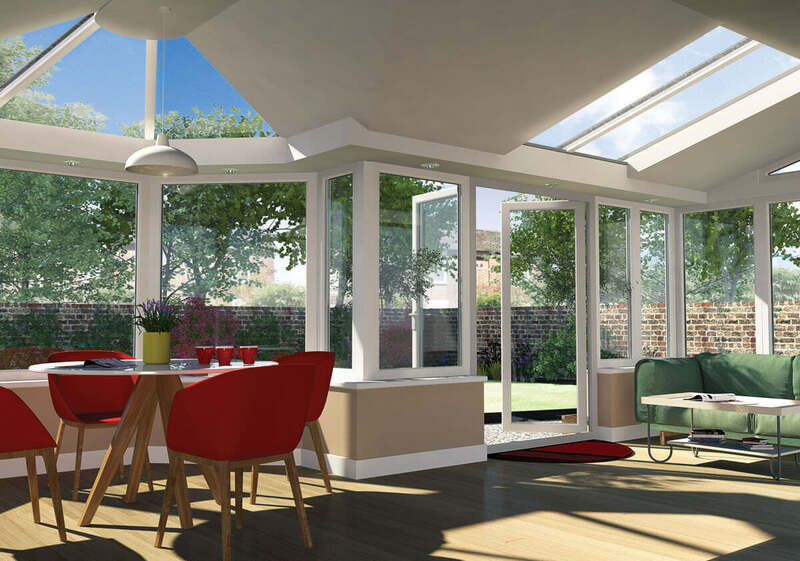 With 100% lead free Liniar uPVC frames, our P-Shaped Conservatory isn’t harmful to the environment, and as part of the Energy Saving Trust we are passionate about concerns for our personal impact on the environment around us. Choose an energy efficient, tailor-made P-Shaped Conservatory from Abbey Conservatories for a beautiful, versatile conservatory option. We always endeavour to respond to our customers quickly with helpful advice from our conservatory experts. We can guide you through our excellent installation process to give you an indication of how our service works. 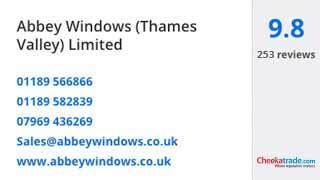 Start your online quotation today for superb online conservatory prices – our products are always competitively priced, and offer a superb investment for your Reading or Berkshire home. If you’re interested in how much one of our exceptional conservatories cost and would like to speak to an advisor, get in touch today on 0118 958 2839 – our friendly advisors are always happy to give you a competitive price and offer any advice you need. If you would prefer to speak to us online, complete our online contact form and you’ll receive a quick response.